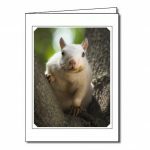 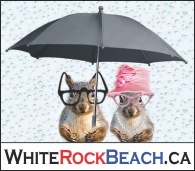 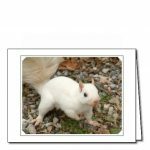 White Squirrels with black eyes are not albino squirrels, but a variant of the Eastern Grey Squirrel (Sciurus Carolinensis). 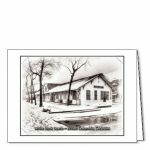 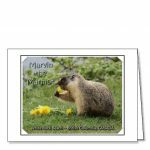 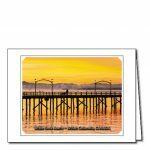 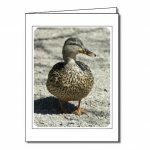 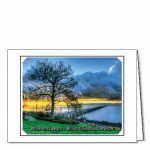 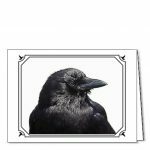 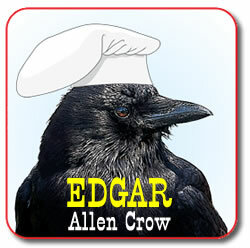 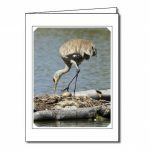 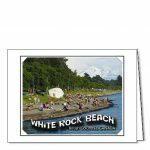 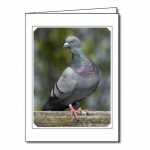 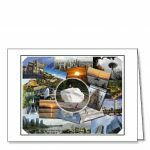 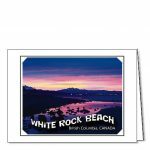 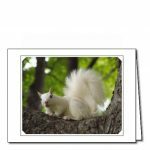 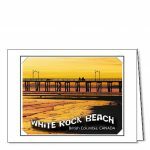 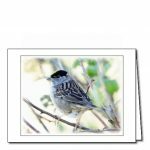 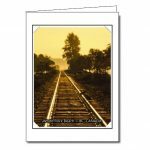 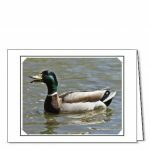 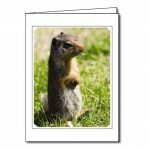 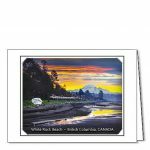 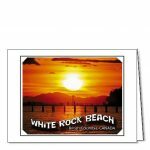 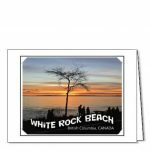 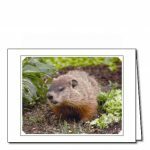 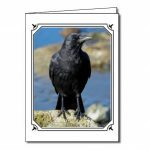 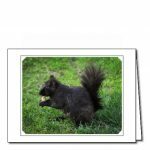 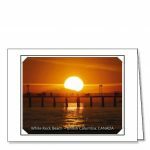 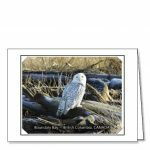 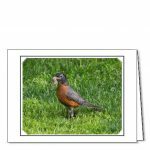 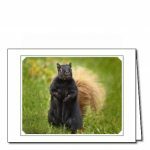 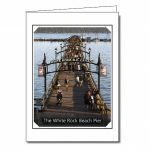 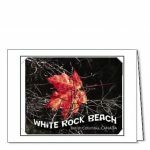 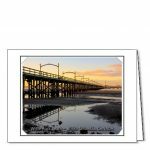 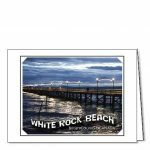 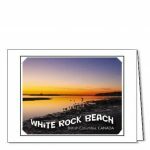 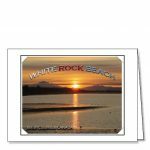 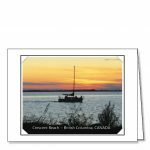 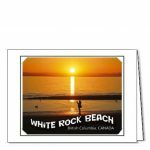 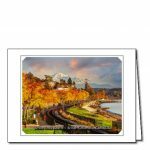 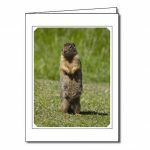 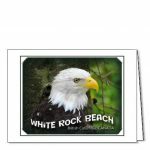 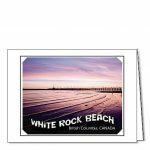 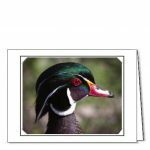 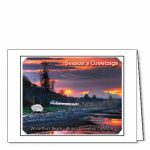 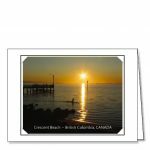 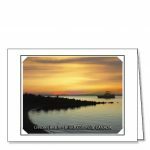 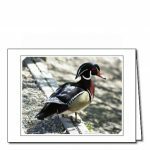 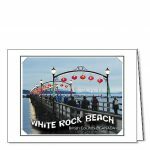 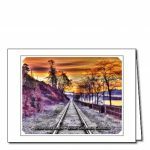 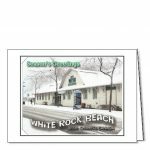 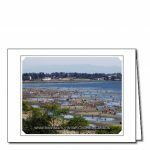 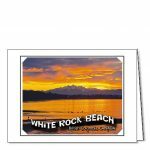 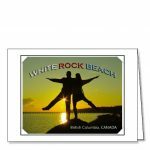 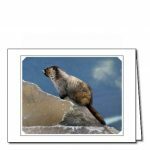 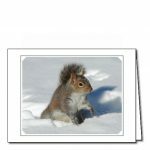 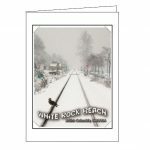 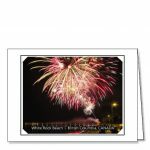 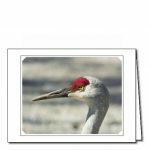 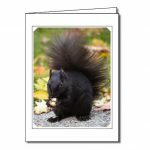 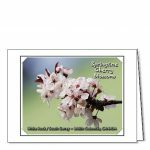 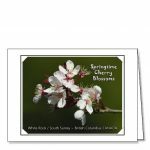 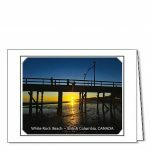 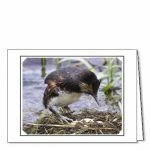 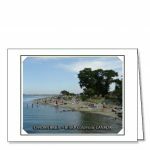 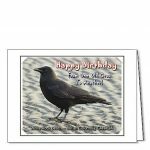 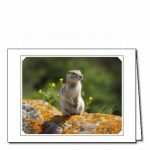 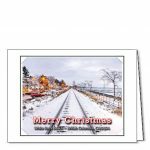 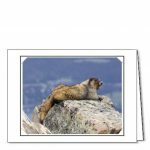 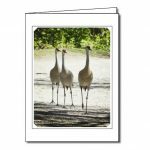 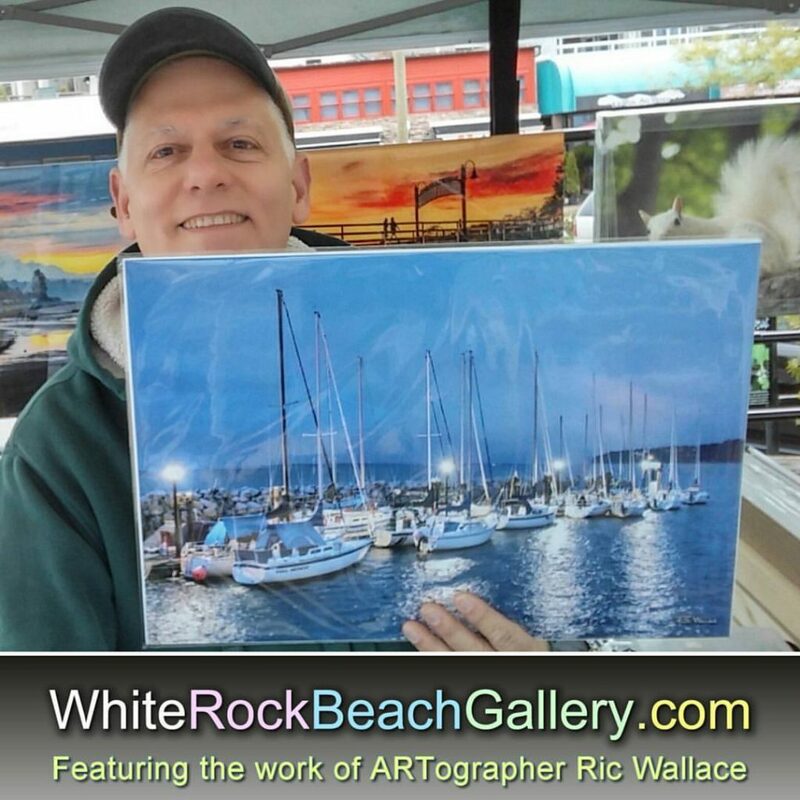 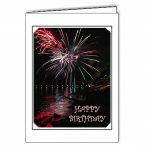 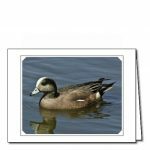 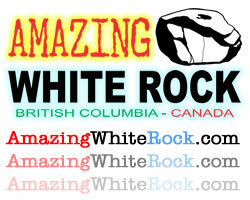 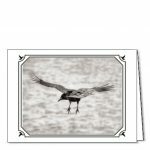 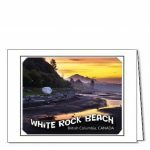 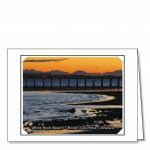 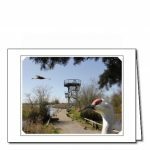 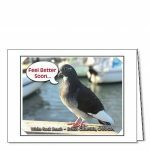 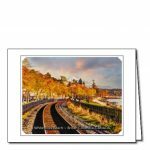 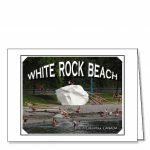 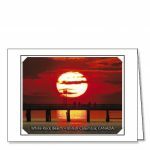 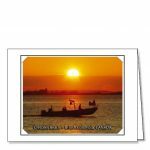 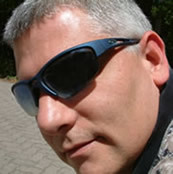 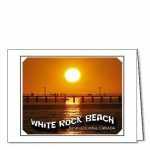 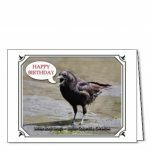 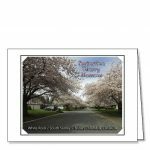 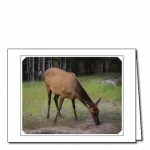 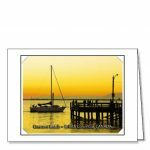 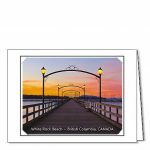 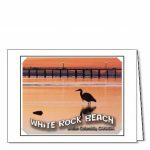 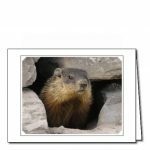 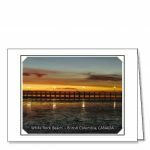 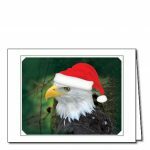 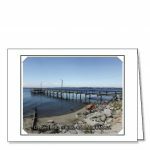 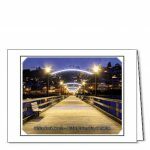 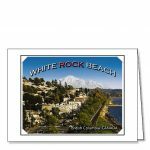 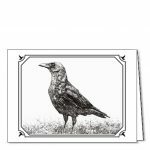 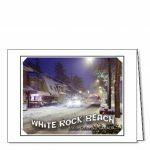 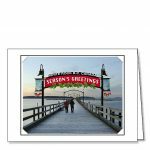 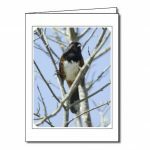 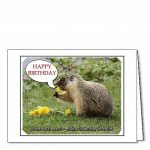 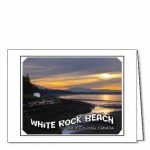 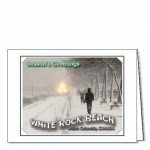 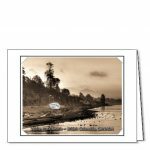 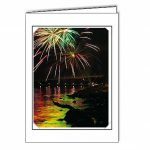 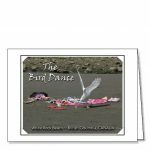 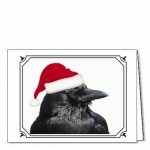 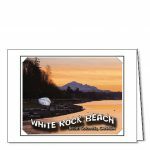 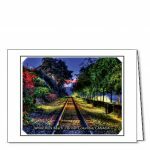 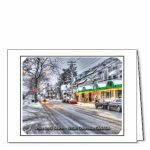 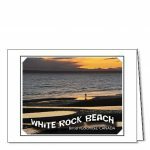 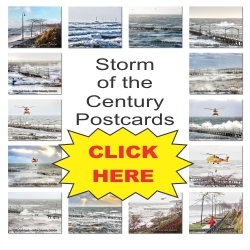 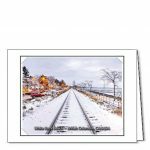 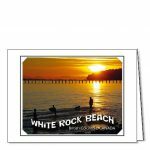 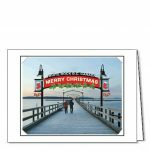 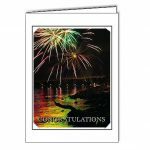 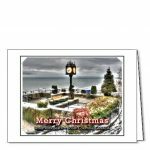 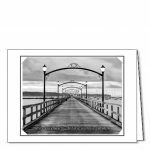 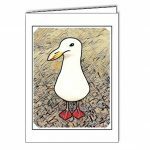 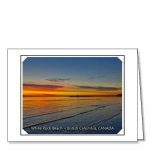 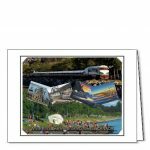 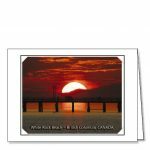 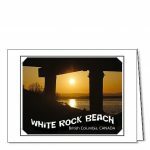 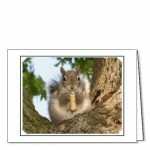 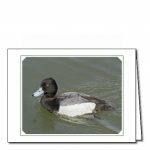 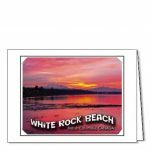 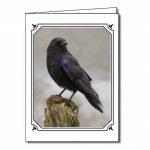 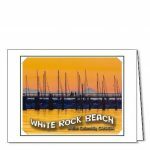 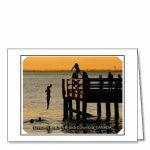 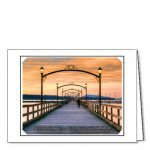 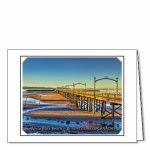 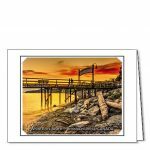 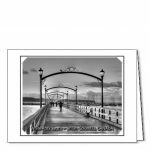 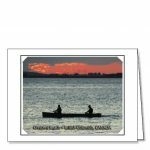 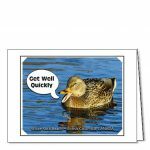 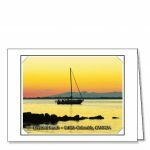 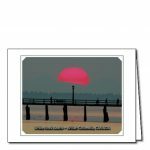 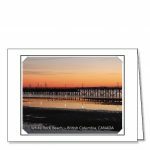 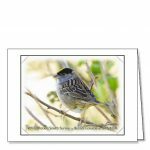 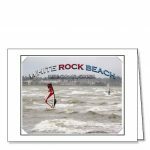 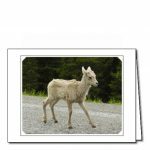 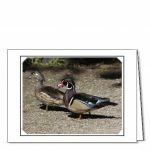 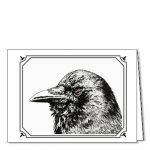 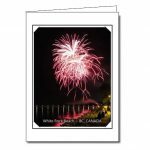 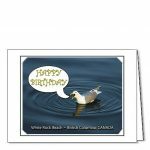 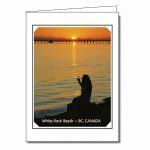 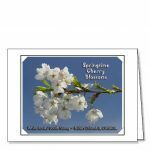 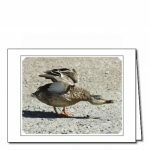 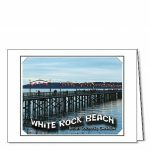 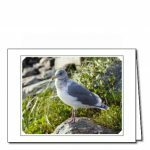 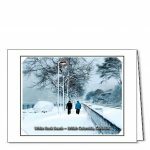 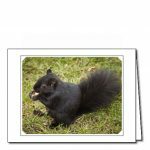 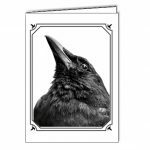 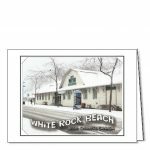 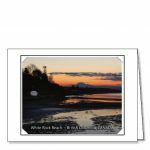 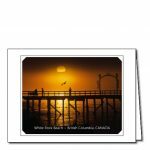 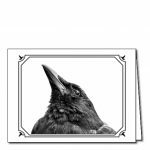 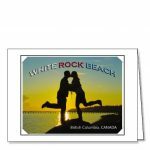 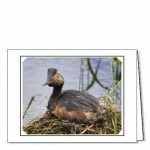 NOTE: The image border on the face of the greeting card may vary in design or have a different colour (black, green, red or blue) depending on the image. 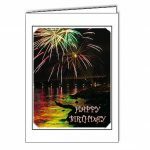 Cards are blank inside and come with a white envelope.